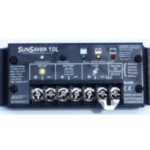 The Morningstar Corporation SunSaver Charge Controller with Low Voltage Disconnect 24V, 20A (3rd Generation) SS-20L-24V third generation SunSaver charge controllers now have a bi-color Charging Status LED on the left side of the controller. 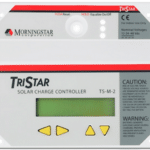 Morningstar has also added a third LED for battery state of charge indication (Green, Yellow, Red). 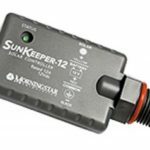 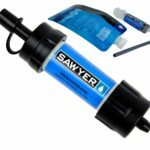 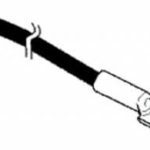 Each new generation SunSaver also ships with a plastic terminal cover for UL certified installations. 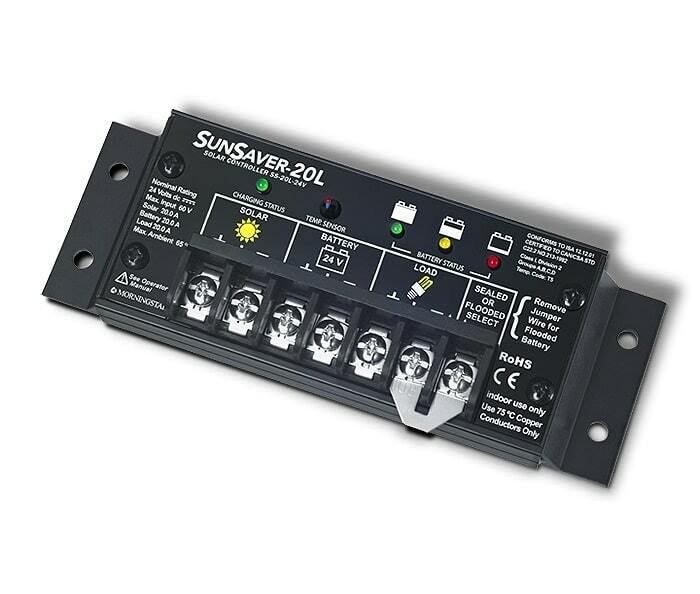 The Morningstar SunSaver controllers are uniquely qualified for use in oil and gas installations. 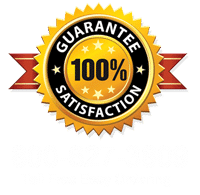 Each product version has been certified and reaffirmed by an independent laboratory.